The Universal Postal Union (UPU) has officially announced the winners of the 43rd Universal Postal Union International Letter Writing Competition on August 7, reported by the Ministry of Information and Communications. 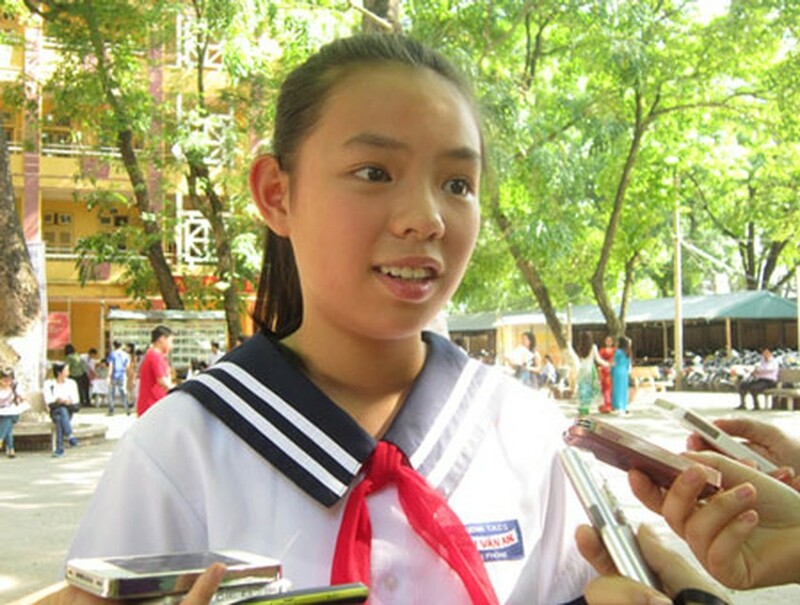 A seventh grade Pham Phuong Thao from Chu Van An High School in Hai Phong excellently won the consolation prize. Earlier, Pham Phuong Thao had ever won the first prize at the 43rd Universal Postal Union Letter Writing Competition in Vietnam. The gold medal went to Natasa Milosevis from Mostar city in Bosnia and Herzegovina. The silver medal belonged to Zou Canyan from China and the bronze prize was given to Ashley Nicole Abalos from Philipines. Lucia Tejedor Munoz from Spain, Alina Upadhyaya from Nepal and Gabriella Reyna Ardisa Gunawan from Indonesia also won the consolation prize at the 43rd UPU International Letter Writing Competition. This year’s contest under theme ‘Write a letter describing how music can touch lives’ received 1, 5 million letters of contestants from 51 member countries of UPU.